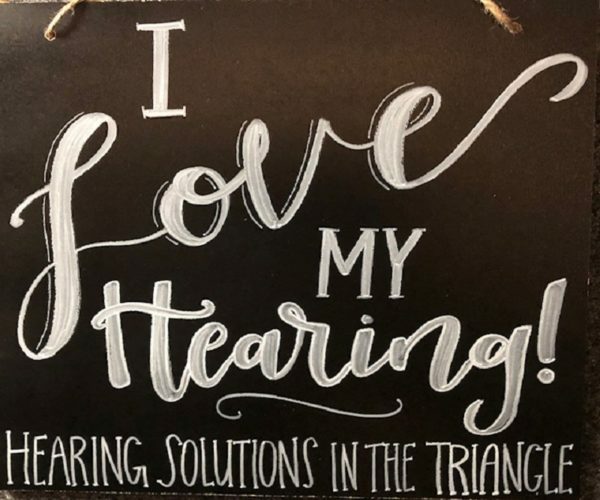 Hearing Solutions in the Triangle is committed to sharing hearing information and resources to community organizations and businesses throughout North Carolina. 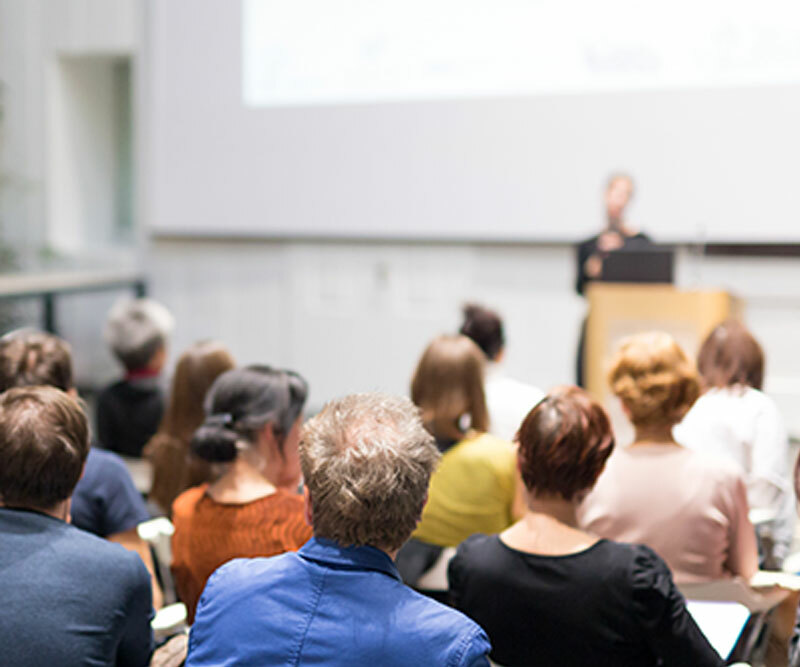 We provide education, training and resource seminars to local businesses and professionals interested in learning about noise, hearing and communication at work. We work with medical and dental offices, churches, schools, service clubs and retirement communities – anyone who wants to listen and learn more about hearing effects on the brain, keys to communication, the dangers of noise, hearing, tinnitus, hearing aids, hearing loss prevention and much more! If you would like to schedule an informative talk for your group, please contact us at 919-968-7556 or email on our “Contact Us” form. We would be delighted to share our information with your group or business!